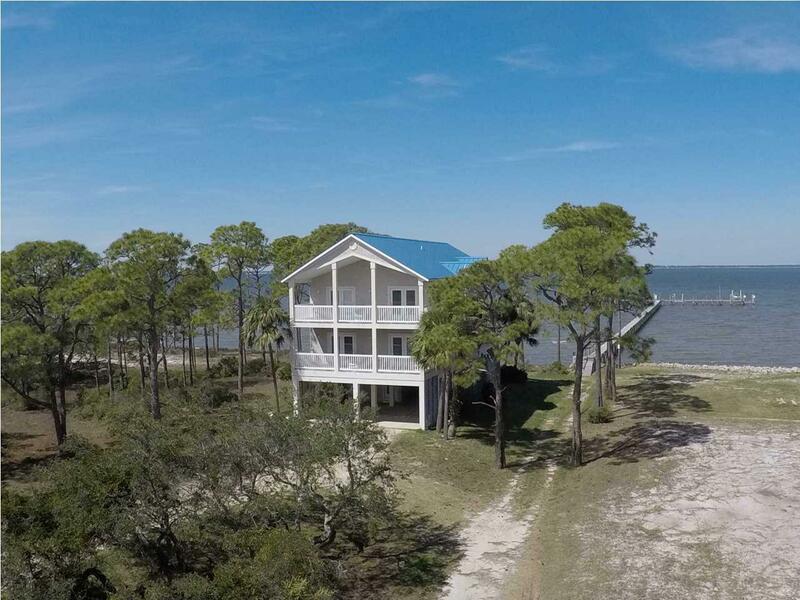 Welcome to PINEAPPLE PARADISE, a BAY FRONT RETREAT featuring 5 BR, 5.2 BA with a DEDICATED BOAT SLIP and private swimming pool. 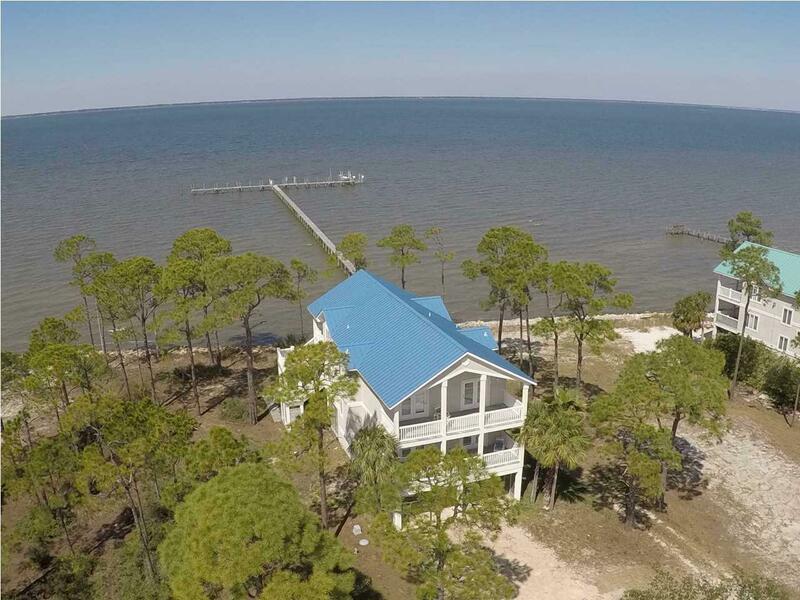 Located in Clipper Bay, a gated, bay front community on St. George Island. This home features 5 bedrooms, each having their own private bath and access to deck space. The first floor of the home has 3 bedrooms and a separate living/den area. 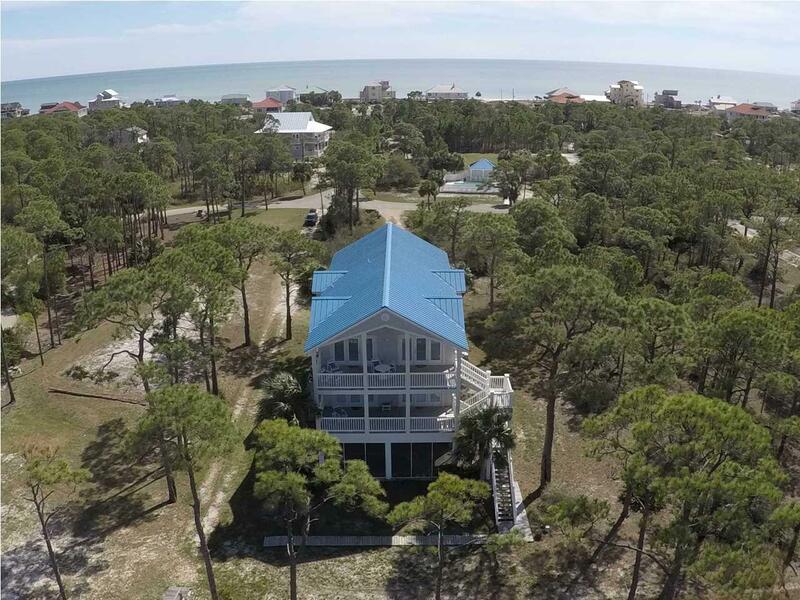 The top floor of the home features the kitchen, living and dining area with vaulted ceilings, expansive windows and spacious decks that overlook the bay. There are two 1/2 baths, one located off of the private pool area and the other on the top floor. 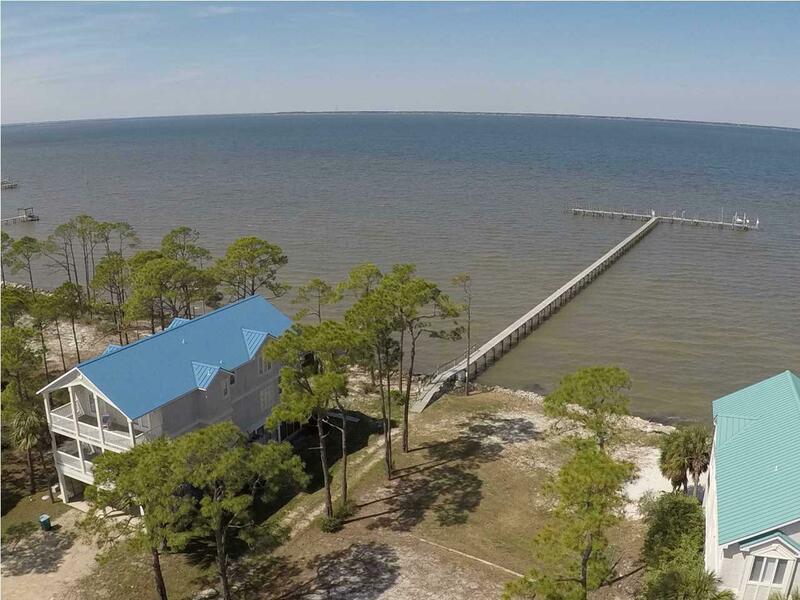 The home is conveniently located near the Community Dock. Tabby exterior and vinyl railing for easy maintenance. Elevator shaft in place. BOATING FISHING PARADISE! Turn key rental home.